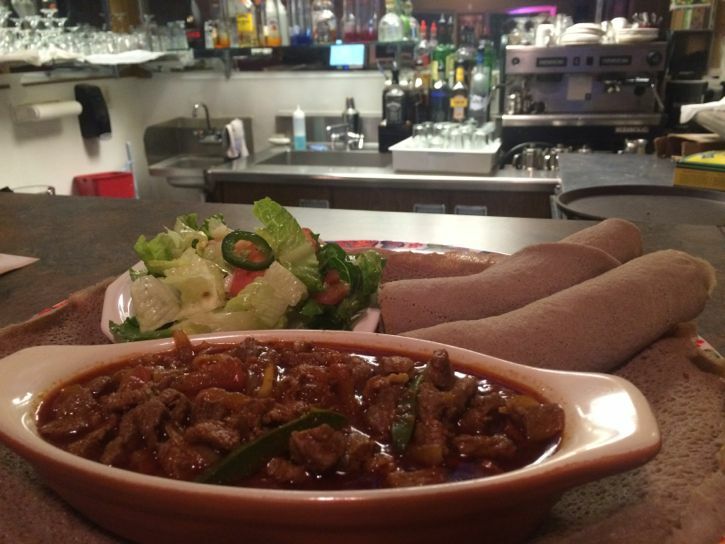 Get an authentic taste at Demera Ethiopian Restaurant. Here, you’ll find a carefully crafted menu with rich traditions and authentic culture ingrained in every meal. From traditional coffee ceremonies to hosting special events, we are here to serve you. And with family values woven throughout every facet of our business, you’ll feel right at home.